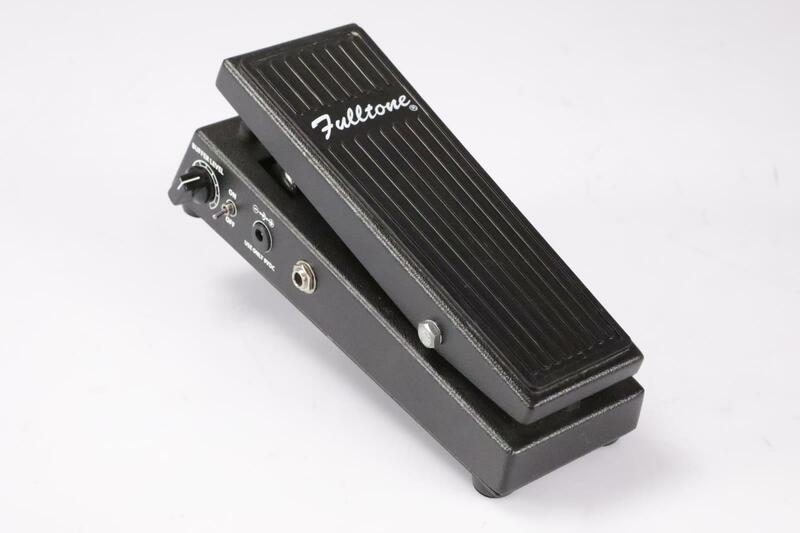 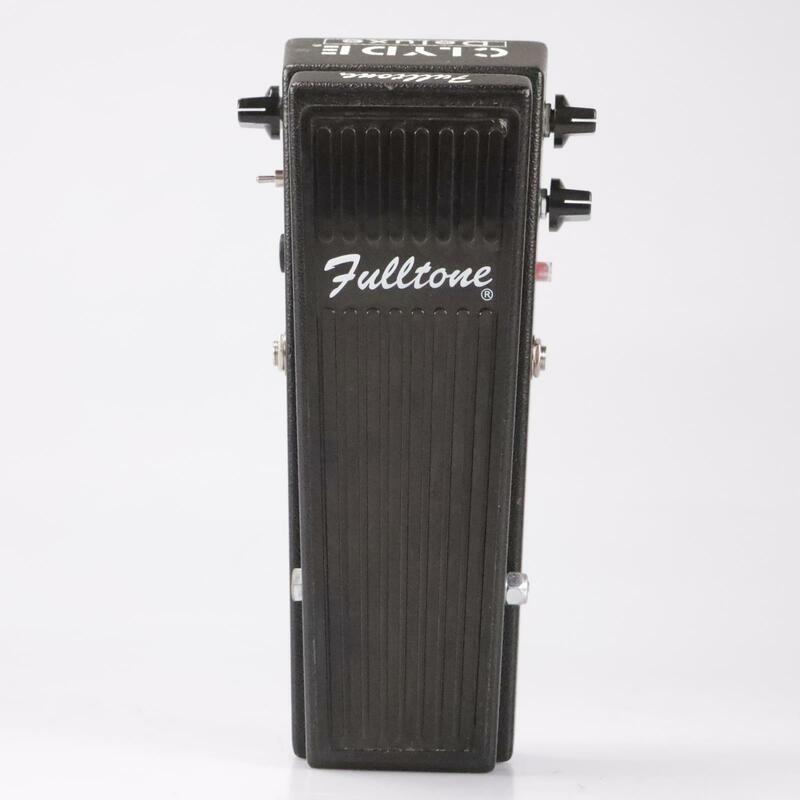 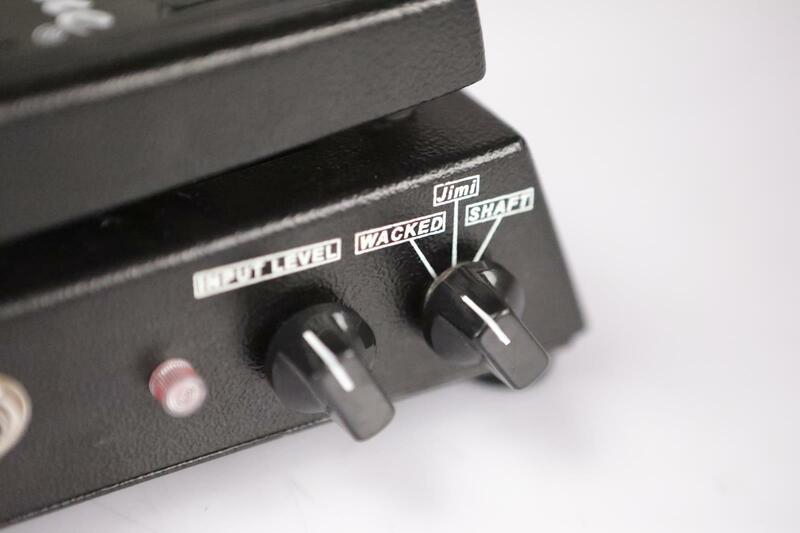 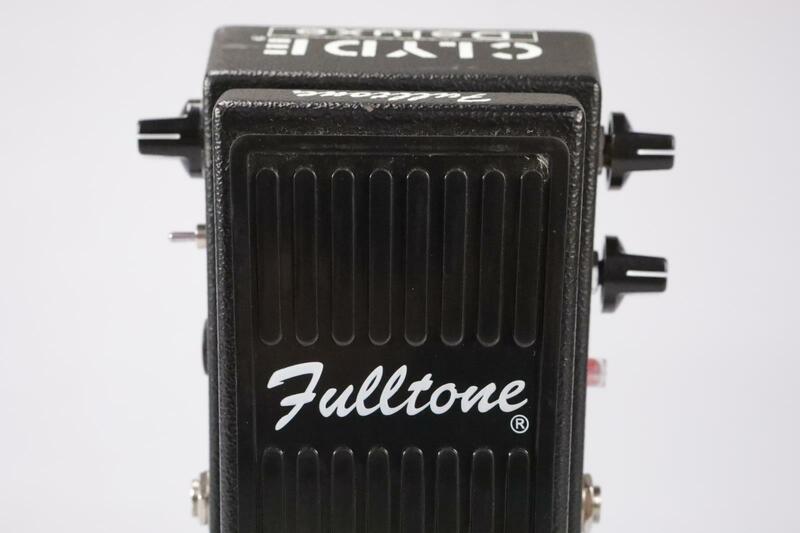 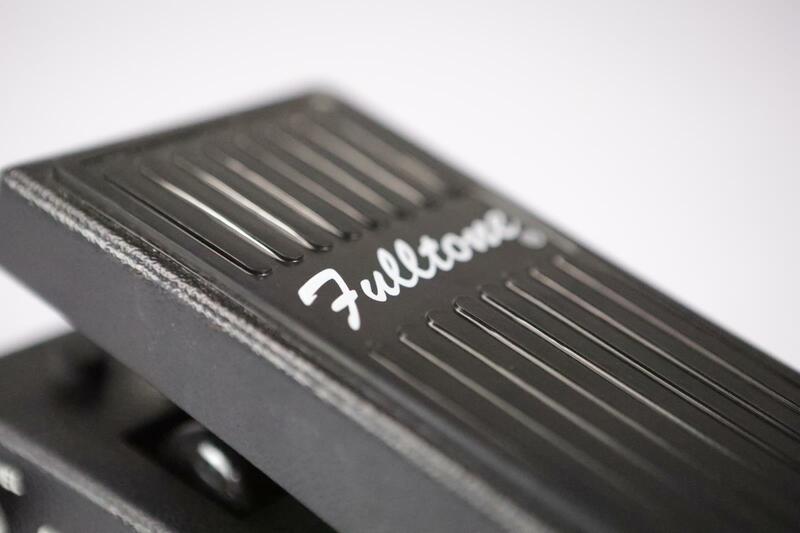 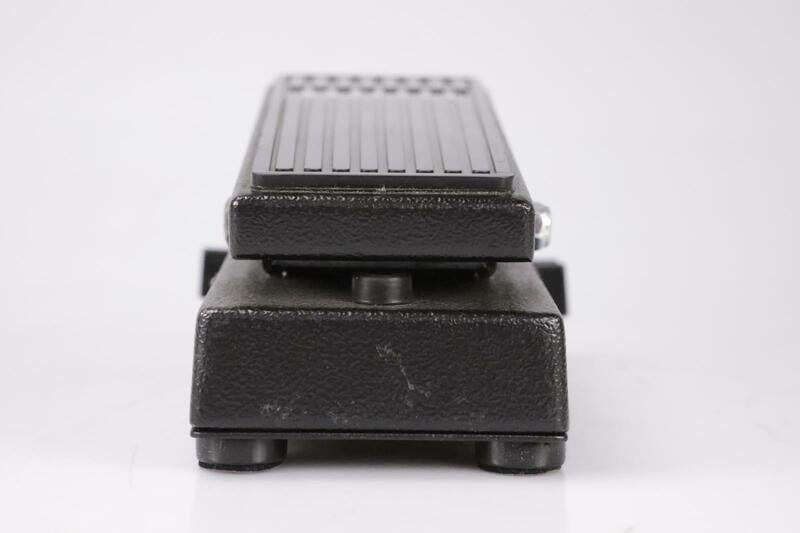 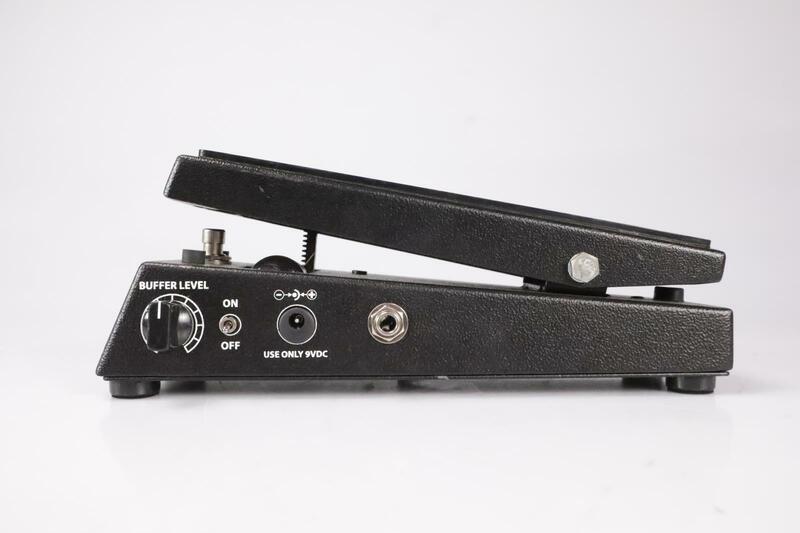 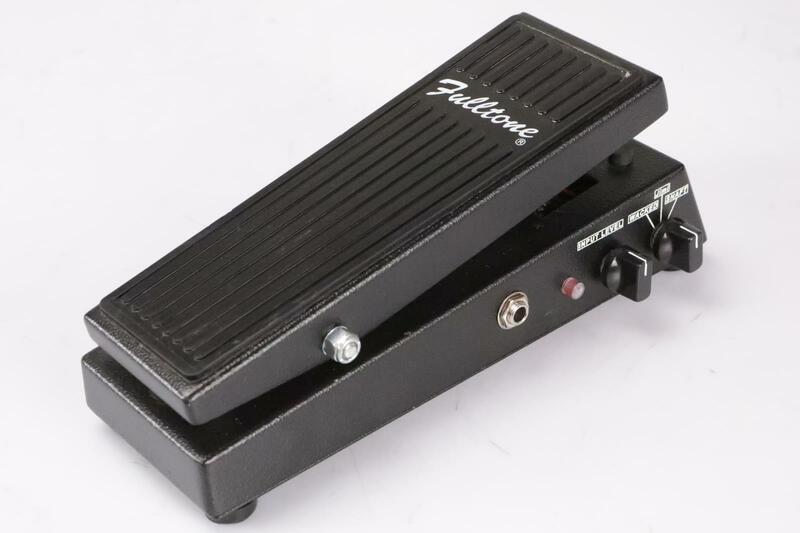 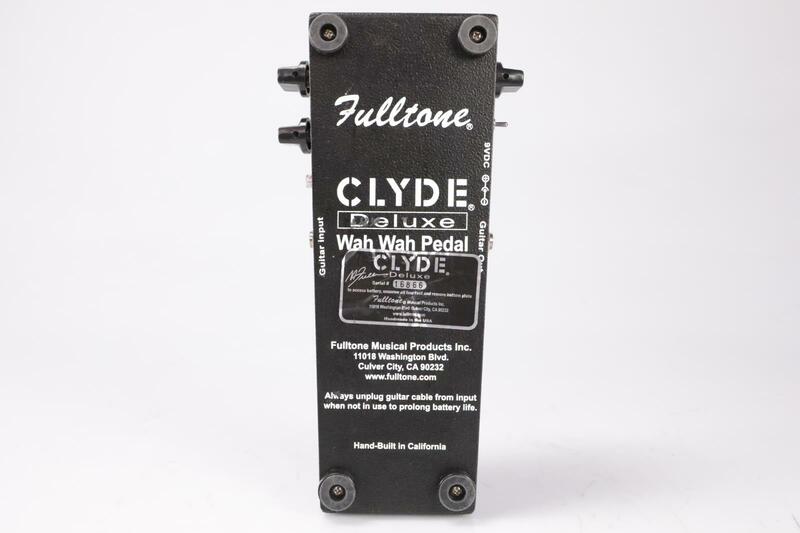 PRODUCT DESCRIPTION: This listing is for a Fulltone Clyde Deluxe Wah w/ Booster/Buffer Control Owned by Fall Out Boy. 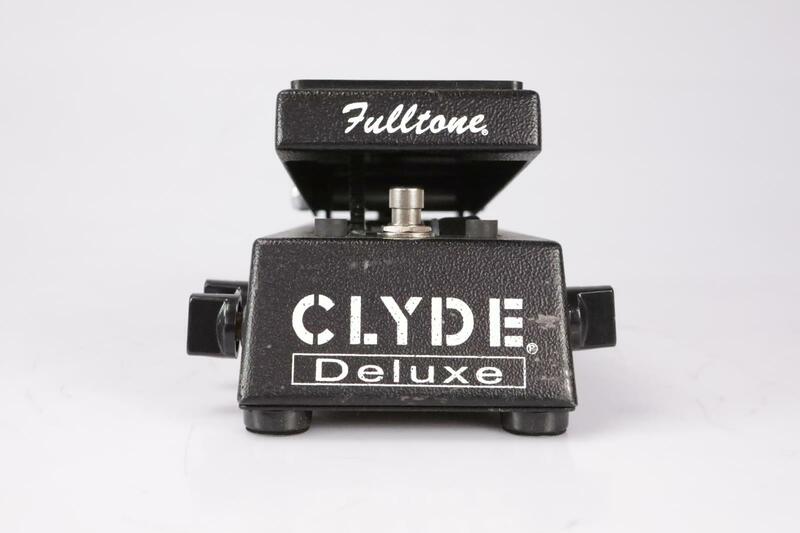 ACCESSORIES INCLUDED: This item comes as seen in photos and does not include any accessories. 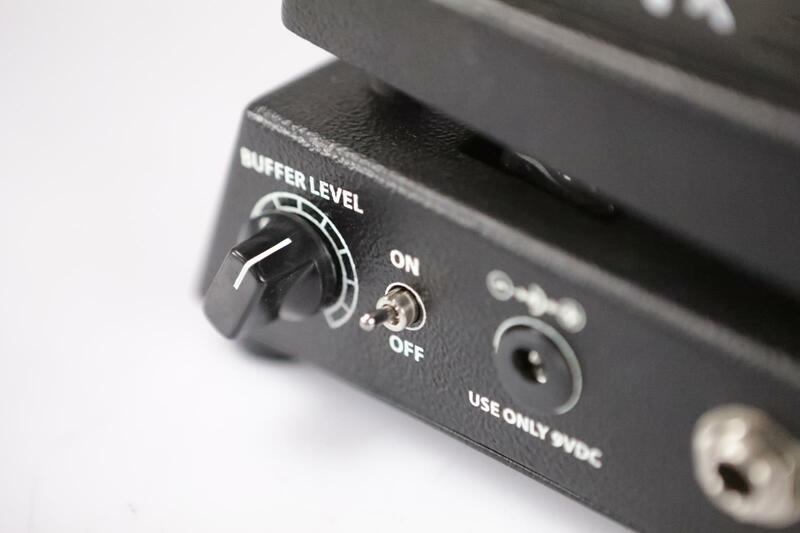 No power supply is included. 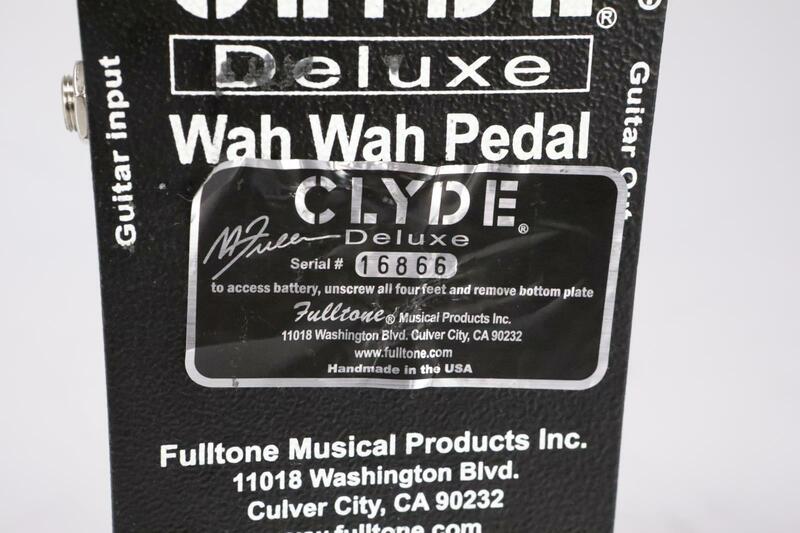 PHYSICAL CONDITION: Very Good - The wah shows some use and has various scratches and smudges here and there. 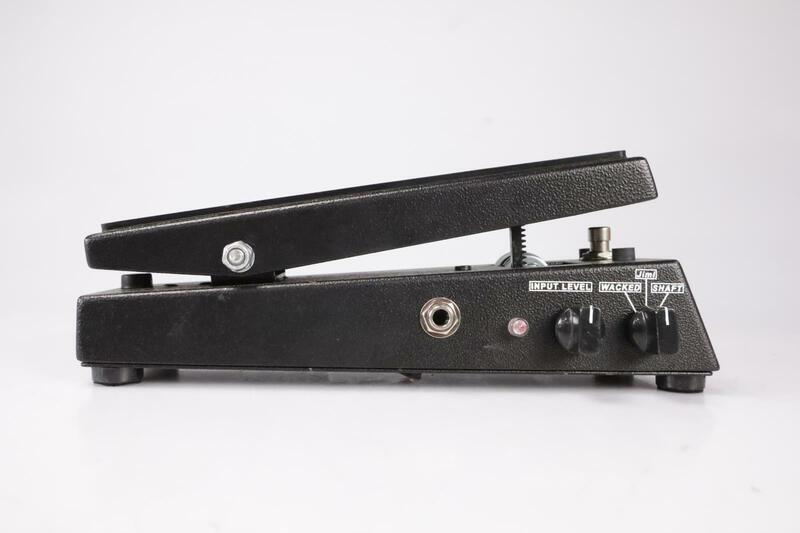 Otherwise it is very clean and in very good condition.